I seem to be writing a bit less year over year since S1 of LoT, but I still wrote, which is the important thing. The Master List has been posted for Witch Witch Ficathon 2018 - celebrating our love of Willow Rosenberg. If anyone would like a holiday card from me, please leave your full address in a (screened) comment. (If you leave leave an anonymous comment, please let me know your LJ/DW/Tumblr name too.) Or, you can email it to dragonydreams at yahoo.com with a subject line of Holiday Card. I am happy to send cards internationally, so don't let that stop you from requesting one. I usually send non-holiday-specific cards as I'm Jewish and a lot of my friends don't celebrate Christmas either, but I do have some that say Christmas, so let me know if you have a preference. If I missed anyone's sign-ups, please leave me a link to it, because I love receiving cards almost as much as I love sending them. Or if I've given you my address in the past, just know that I'd love one. I will miss seeing your face randomly pop up in movies that I love based on characters you created. 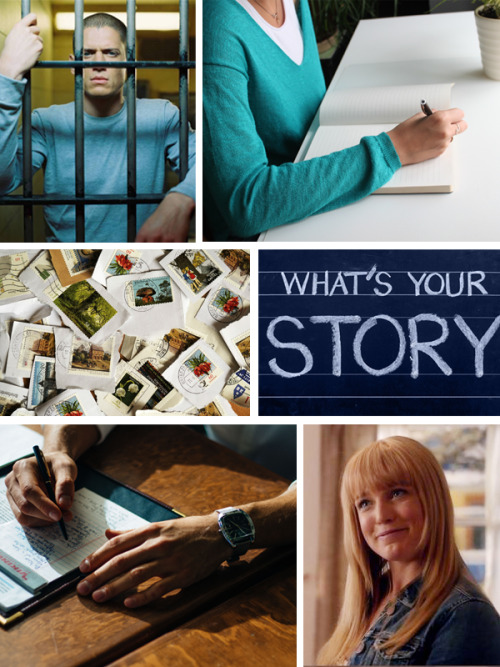 Summary: When Sara Lance was a freshman in high school, her English teacher decided it would be a good idea to institute a Prison Pen Pal program for his students. Disclaimer: I claim no ownership over these characters. I am merely borrowing them from Berlanti Productions, DC Entertainment, and Warner Bros. Television. Betas: Thank you to angelskuuipo and shanachie for looking this over for me. Author’s Note: Happy Birthday blue_icy_rose! Or Read on AO3 or Tumblr. I posted a poll today at the whichwillow community to see if people are interested in participating in a Willow ficathon this year. If 5 people say yes, they'll definitely do it, then the ficathon will go on. If you are still actively writing Willow, go vote in the poll. Summary: When Leonard tells Sara to stand down from killing Stein, it resonates with her in a way that she never expected to feel again. Can he be what she now needs him to be? Disclaimer: I claim no ownership over these characters. I am merely borrowing them from Berlanti Productions, DC Entertainment, and Warner Bros. Television. Any recognizable dialog belongs to them. Betas: Thank you to angelskuuipo and shanachie for looking this over for me. Also a big thank you to my additional beta, who chose to remain anonymous, for helping to make sure that I got the D/s parts of the story accurate. Author’s Note 2: I have wanted to read a story like this for a long time and since none existed, that meant that I had to write it. I hope that I did it justice as an accurate representation of a D/s lifestyle. Or read full story at AO3 or on Tumblr. I hope you have a super wonderful Happy Birthday! Summary: A day off is the perfect time for a drive along the coast, with some surprises along the way. Betas: Thank you to angelskuuipo and shanachie_quill for looking this over for me. Author’s Note 1: Written for larielromeniel’s birthday. Read on AO3 or Tumblr. We all know the saying, “A picture is worth a thousand words.” As writers, we want to use our words. 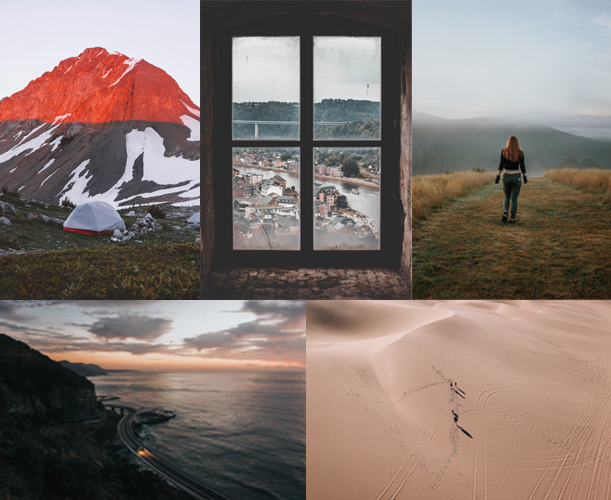 This blog will provide an image once a month to be used as a writing prompt (stories can be as long or as short as needed). Open to all fandoms and original fic. Prompts will be posted on the 21st of each month. Summary: Luck is on his side when Leonard arrives early to pick up Lisa from the dance class she teaches and he gets to meet her newest student. Author's Note: Written for Captain Canary Week on Tumblr. There is absolutely NO need to reboot Buffy. The show was fantastic as it was. (Yes, it had its problems, but what show doesn't?) Perhaps I'm biased since it was the show that got me writing fanfiction and brought me all of the amazing friends that I have now, but I don't want to see this show made over new. I am interested in Joss Whedon Lands a New HBO Series About Fancy Victorian Women With Superpowers, though. Since he has this in the works, WHY does he need to re-do Buffy? Summary: Bookstore AU. Sparks fly when literary agent Leonard finally meets bookstore owner Sara for the first time. Author's Note: Happy Birthday stillwordgirl! Read at AO3 or Tumblr. Summary: Cable technician Leonard makes a house call. Author’s Note: Happy Birthday @agentmarymargaretskitz! Summary: It's time to tell the Lances that Sara and Leonard are moving in together. Author's Note: This is the fourth story in my Finding Home series. I highly recommend reading the previous stories first as this picks up a week after the last story. Read on Tumblr or at AO3. If you aren't watching The Marvelous Mrs. Maisel on Amazon Prime (provided you have it), then you need to go do that now. It's written and produced by Amy Sherman-Palladino, who did Gilmore Girls, and her husband. It's brilliantly funny and the clothing is amazing. It's definitely worth the awards that it's been winning. There are only 8 episodes in season one and I still want more. I hope you both have a fantastic birthday!